We can help you start buying quickly. I&E is the largest show for fleet professionals, drawing more than 1,000 attendees from around the world. 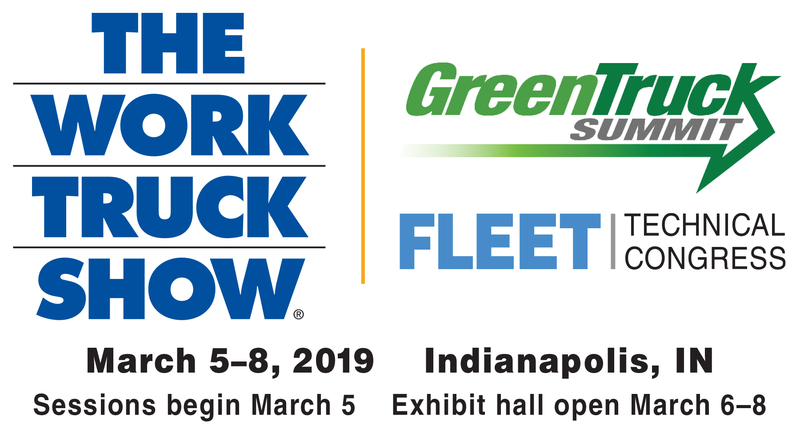 By attending I&E, you’ll experience cutting-edge products, network with hundreds of fleet professionals from all industry segments, learn about strategies and solutions to today’s fleet concerns, and gain a better understanding of how to best prepare for the future of fleet. UTA is an organization dedicated to supporting those involved in the used truck industry. AT UTA 2019 you’ll find networking Opportunities, updates on UTA programs & plans, information about the state of the trucking industry & much more!